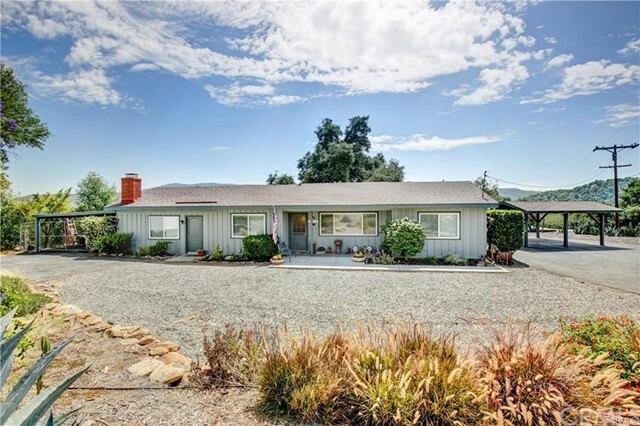 All Pauma Valley homes currently listed for sale in Pauma Valley as of 04/21/2019 are shown below. You can change the search criteria at any time by pressing the 'Change Search' button below. "HACIENDA HEAVEN! Dreaming of buying a solidly built home with the latest in tasteful style and decor? Stop dreaming and look carefully at this Cream of the Crop Hacienda located behind the gates of the Pauma Valley Country Club. 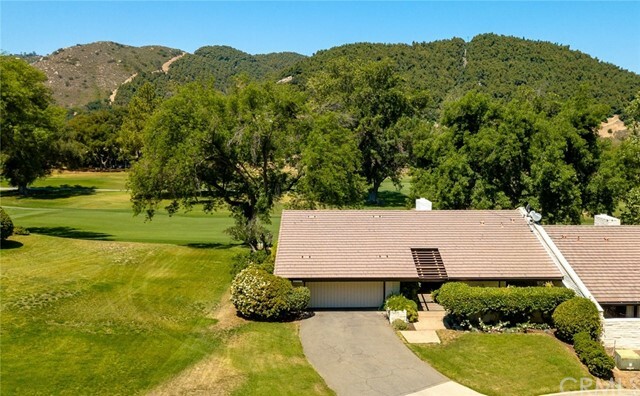 Neighborhoods: PAUMA VALLEY CC Architectural Style: Monterey/Hacienda/Adobe View: Monterey/Hacienda/Adobe Complex Features: ,,, Equipment: Garage Door Opener Other Fees: 284 Other Fees Type: ,, Sewer: Sewer Connected Topography: LL"
"Palm Springs meets Pauma Valley. 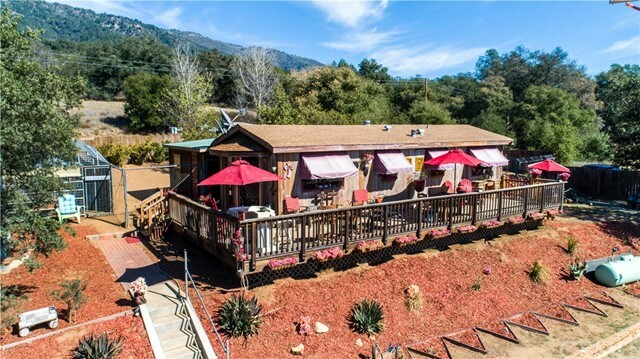 Beautiful, artistically upgraded 1-story home in the paradise known as Pauma Valley Country Club. Entry opens to a wall of windows looking onto the central courtyard. The living room is spacious and seasonally warmed by a wood-burning fireplace. Kitchen is bright, updated w/ newer fridge, quartz counters. Bedrooms glow in natural light. Vaulted studio/office w/ skylite. Solar. Fenced, private back yard offers plenty for the contented gardener. 2-1/2 car attached garage. 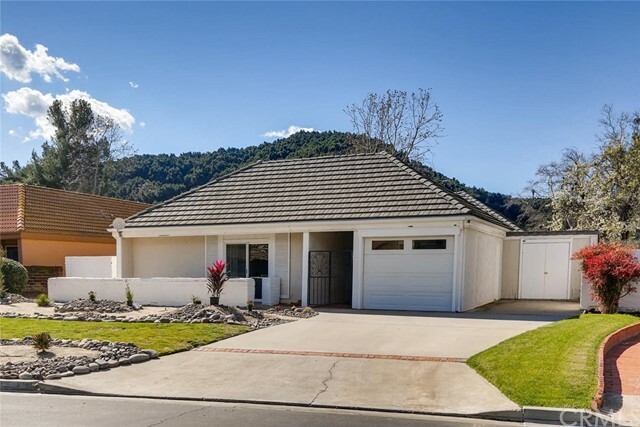 Neighborhoods: Pauma Valley Country Club Equipment: Garage Door Opener Other Fees: 284 Other Fees Type: , Sewer: Sewer Connected Topography: LL"